Hey there! 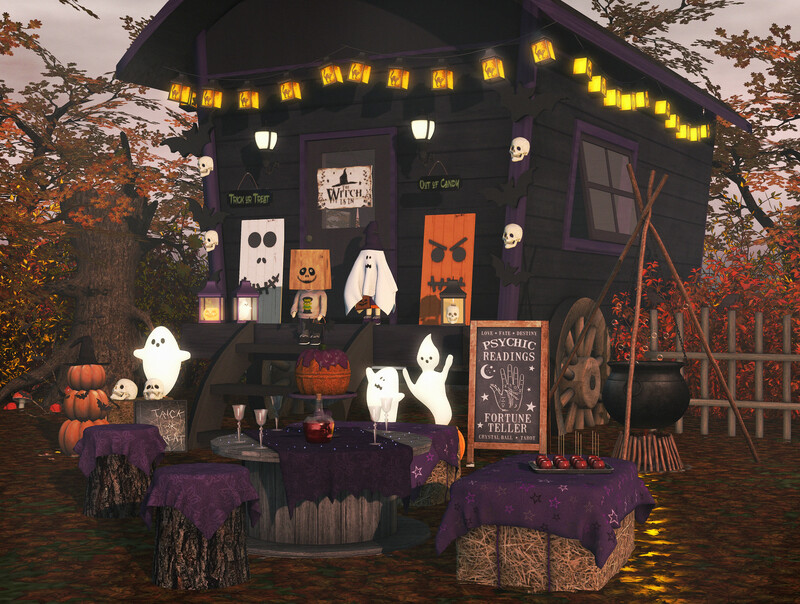 Got a home decor post for you today featuring lots of items from two of Bee Designs gachas along with the Oakfield Plum Floral set from Circa Living. 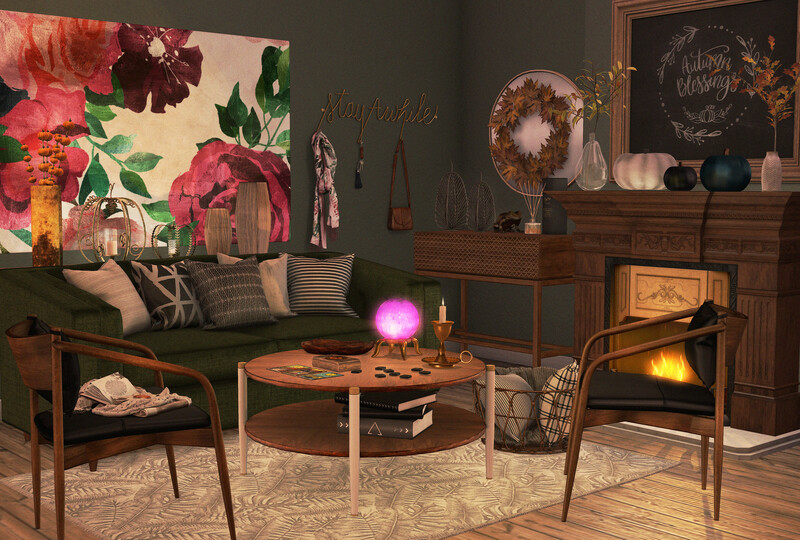 Today’s post features a cozy Fall livingroom with items from MudHoney, ChiMia, Granola and Dysfunctionality.